The popular messaging app Telegram has been ruled out by the Moscow Court in Russia. As the app was unable to provide state security services access to private conversations. Last year in September, Roskomnadzor threatened to ban the app for failing to join its official register, which requires companies to provide the FSB with information on user interactions. 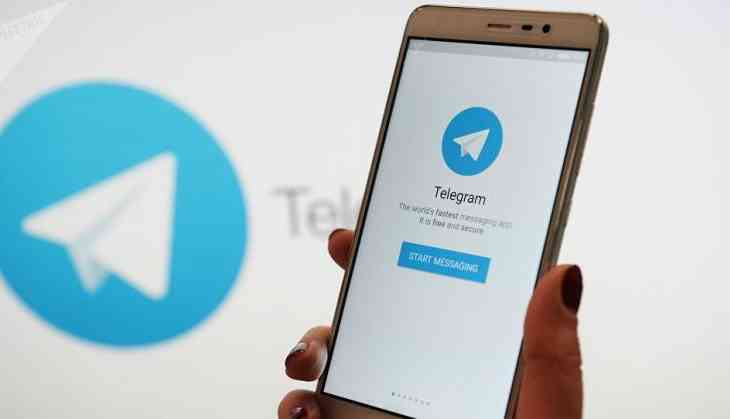 Telegram's self-exiled Russian founder Pavel Durov has long said he will reject any attempt by the country security's services to gain backdoor access to the app. Telegram is especially popular among political activists of all stripes, but has also been used by jihadists.